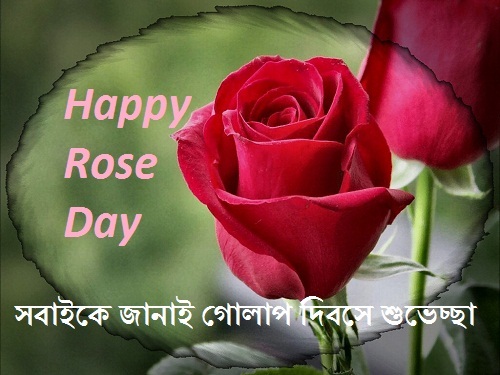 Dear friends, in this post i have posted some bangla rose day sms for happy rose day. Rose day is very special for all love couple. This day is also very special for all flower lover people. It is very difficult to find people who do not like roses. We all know that the rose is the symbol of love. So all of us are very happy to present our loved ones with roses. Good people can only love, bad people do not have any love. On the Rose Day everyone remembers the people of his love more. You can get more bangla propose day sms . Tomar jibon hok golaper moto sundor R pobitro. Happy Rose Day. Ful valobashar protik R golap holo pobirto valobasar protik, tai aj world rose day te tmk janai lal golpaer suveccha. Golap dekhte onek sundor kintu ete ache kata temni valobasa onek sundor kintu er betore ache jontrona. Happy Rose Day. Jibon sundor hoy manushke valobasle, manushke sahajjo korle, pobitro valobasay sundor hok sobar jibon, Happy Rose Day. Amr sob valobasha tmr jonno, tai tmi acho amr hridoyer fuldanite golap hoye. Tmk peye dhonno amr ajker golpa dibos, happy rose day. Fule fule sajiye rekho tmr jibon, sundor sopne vore thakuk tmr jibon, golap dibose vore jhak tmr mon misti fuler sugondhe, happy rose day. golap dibos dhonno hobe amr golap nile. Lastly, I want to say, we will give a rosary gift to our parents, mother, brothers, sisters, and everyone to color the on this rose day. 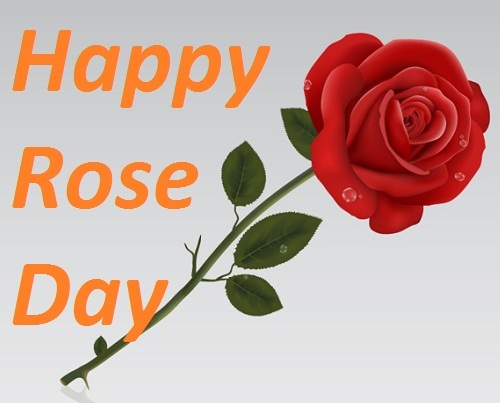 And of course, we’ll give a sms of Rose Day to everyone. This will make everyone very happy and their love for us will increase further. On the Rose Day we should not be involved in any kind of bad work, we should keep an eye on it. Roses are a sacred thing, so we will all try to keep ourselves holy on this day. 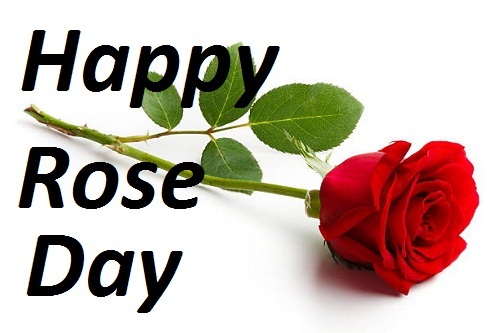 click here to get more bangla love sms for happy rose day celebration.